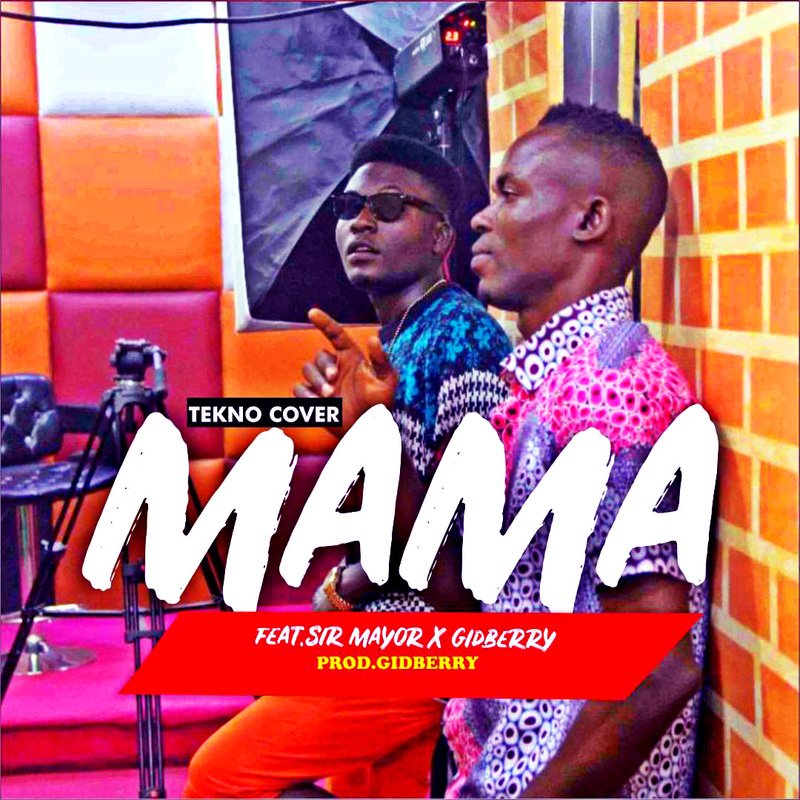 Tekno the game changer unleashed a timeless single here titled MAMA. 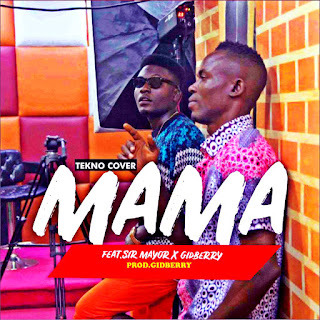 And here is "If No Be God" crooner "Sir Mayor" with the talented Ace music producer "Gidberry Amaga" on cover to Mama, a relatable song of praise from the heart which practically aims at getting you to appreciate God for how far He has brought us. Download, Share & Drop Your comments. Enjoy!